Noah Baumbach's Netflix family comedy "The Meyerowitz Stories" was the likely weekend winner, but we'll never know. Noah Baumbach’s “The Meyerowitz Stories (New and Selected),” which debuted in competition in Cannes and scored fresh acclaim at the New York Film Festival, is a day-and-date Netflix release, so no numbers are reported. It’s likely that the family comedy starring Adam Sandler, Ben Stiller and Dustin Hoffman, who all did substantial press, played well enough at high-end theaters in New York and L.A. to take a bite out of its competitors. Despite the lack of reported numbers, a glance at the pre-buy seating chart for the Landmark theater in West Los Angeles for Sunday shows in a theater with over 100 seats that are close to sellouts hours ahead of time suggests a weekend total that might be roughly $20,000 (roughly).That’s impressive for a film that any Netflix subscriber can see at home. Other openers continued the string of movies about real people that are dominating the specialized release schedule. A wide opening for “Marshall” (Open Road) with a particular emphasis on African-American audiences showed some life and a chance for possible word of mouth, but Fox Searchlight’s A.A. Milne film “Goodbye Christopher Robin” made little impact, and “Professor Marston and the Wonder Woman,” from new distributor Annapurna, despite some strong reviews, totally failed to justify its over 1,000-theater break. On the more limited front, Ai Weiwei’s refugee camp documentary “Human Flow” (Amazon) showed impressive numbers in its first two cities. “Tom of Finland” (Kino Lorber) also had a strong exclusive New York debut. Both “Victoria & Abdul” (Focus) and “Loving Vincent” (Good Deed) lead the way among more slowly expanding specialized films amid a group of otherwise lackluster titles. 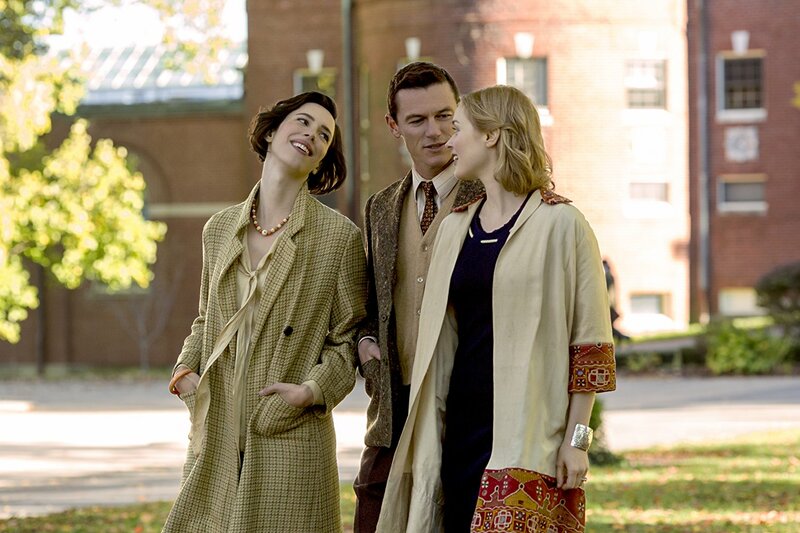 The latest biopic about an English writer (a curious subgenre these days) was doomed by not only having a familiar feel to other recent films but also mediocre reviews below several other high-end specialized releases. 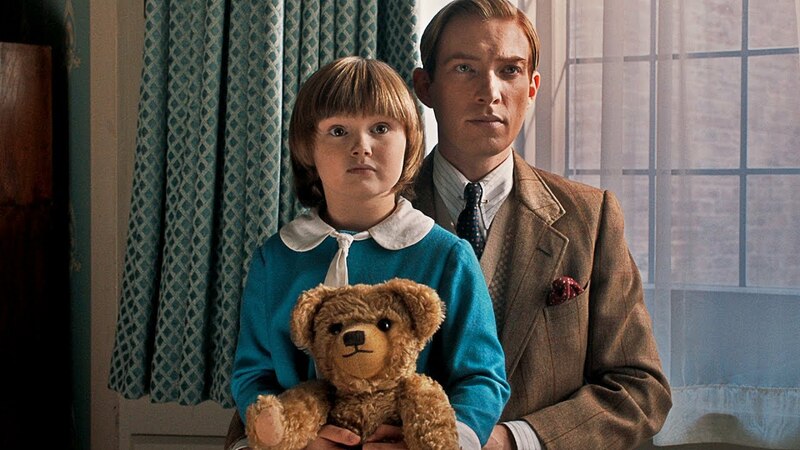 How A.A. Milne created Winnie the Pooh didn’t have the interest of “Finding Neverland” and other past biopics. This opened in five cities, beyond just the typical New York and Los Angeles. The earlier U.K. wider release has grossed over $2 million. What comes next: The expansion starts this Friday. 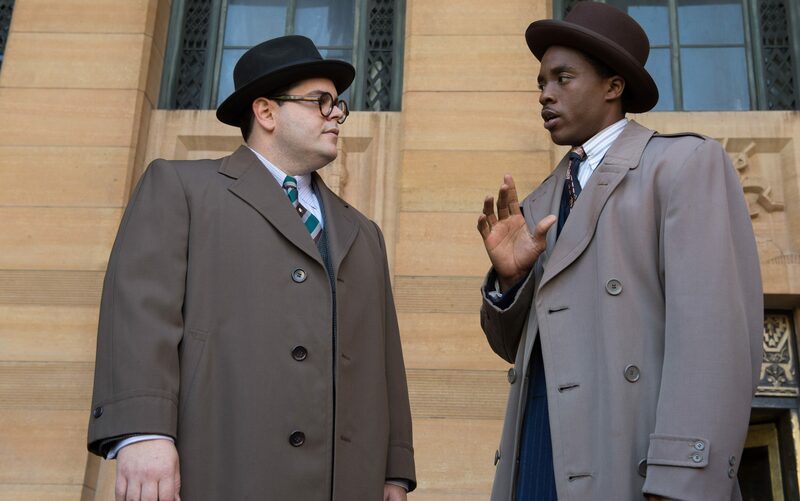 This independent project backed by a Chinese investor and directed by veteran Reginald Hudlin (“House Party,” “Boomerang”) focuses on the early career of Supreme Court Justice Thurgood Marshall (Chadwick Boseman). The courtroom drama opened semi-wide to reach its core audience. Media attention centered on rising star Boseman who portrayed the iconic Jackie Robinson in “42” as well as James Brown and is coming up in Marvel’s “Black Panther.” “42” scored an initial per theater total nearly triple this effort despite playing on over 3,000 screens. Still, “Marshall” managed some serious sampling and a second day increase. Whether it has a multi-week life will be better determined next weekend. What comes next: Expect some ongoing push to sustain a further life for this. From indie veteran director Angela Robinson (“D.E.B.S.” and extensive premium cable work), this story about the man who created Wonder Woman is nascent distributor Annapurna’s latest pickup. The hoped-for interest tied into the recent D.C. Comics smash failed to materialize despite some good reviews including raves in both the New York and Los Angeles Times. What comes next: This will struggle to even hold many of its initial theaters. Chinese artist Ai Weiwei directed this documentary with stories about refugees all over the world. It is one of the best-positioned non-fiction fall entries, with top festival presentation, strong reviews and significant media publicity centering on the artist (whose tricky position in his native China itself was the focus of an earlier documentary). This opened in New York (including the new Landmark 57th Street theater, a strong performance at this location) and Washington, D.C..
What comes next: 15 additional cities open next week including Los Angeles. A strong initial result for this biopic about the legendary leather artist (which curiously is Finland’s Foreign Language Oscar submission) in its initial Manhattan downtown run. So far, this seems to be running counter to the recent audience rejection of real life subjects. What comes next: Los Angeles and San Francisco add on this Friday. Actor Andy Serkis directed this drama about a polio-stricken man (Andrew Garfield) who with support from his wife (Claire Foy) and friends opts to live at home and not curtail his life over being sequestered in a hospital ward. Bleecker Street got four top New York/Los Angeles theaters to open this, but unsupportive reviews took their toll, with the result a mediocre initial gross. What comes next: This will expand weekly with a wider national release set for Nov. 3. A Friday the 13th release about a rock group entangled in a horror plot is directed by John Avildsen’s son Ash and others associated with Rob Zombie. The horror flick played at a range of big-circuit general audience theaters nationwide with mixed results. What comes next: Not likely to sustain any significant theatrical toehold. 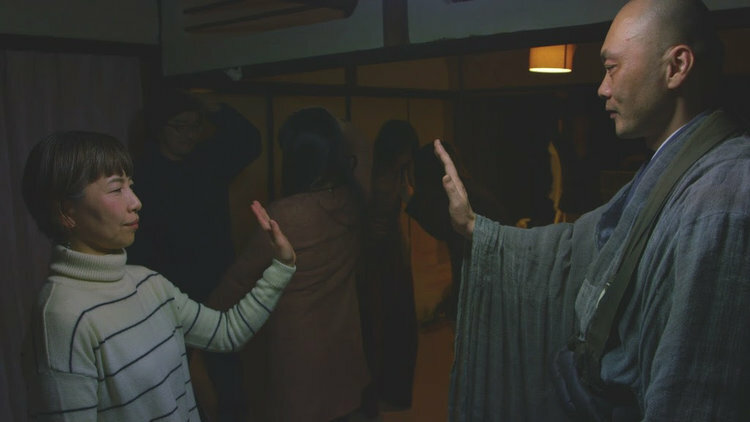 A rather unusual Buddhist priest who specializes in counseling suicidal people at the expense of his own health is the focus of this documentary, which received strong reviews in its New York debut. The result is reasonable given the sensitivity of the subject. What comes next: Los Angeles and Seattle open this Friday. Sean Baker’s acclaimed drama came up with the best second weekend for any limited A24 film this year. The figure, for a film positioned to follow last year’s awards trajectory of the distributor’s “Moonlight,” is about half as good as that successful release. That’s a positive initial result, as is the 36 per cent increase Saturday from Friday. Agnes Varda and French artist JR’s acclaimed road trip documentary quickly added Los Angeles and other top market theaters. 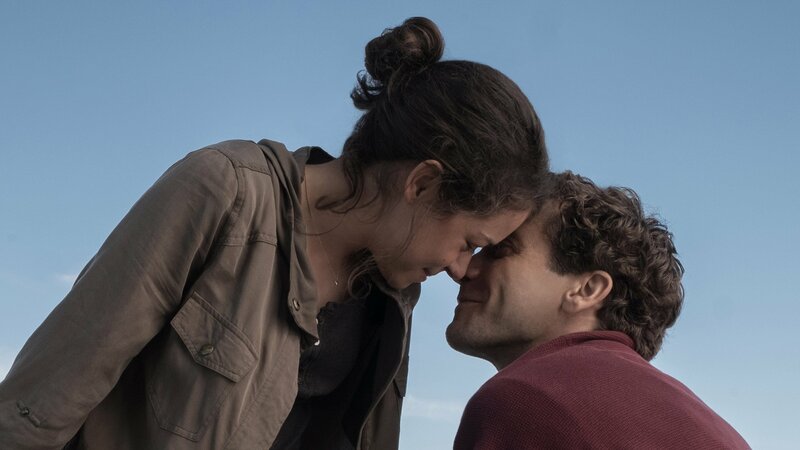 The grosses aren’t up to the Cannes prize-winner’s rave reviews, but it could still see some continued appeal, particularly as later awards factor in. This documentary about the iconic Latina chanteuse expanded, including theaters outside the usual art house world, with modest results. The Sundance Documentary Jury prize winner about a couple who are both on the Autism spectrum learning to live together expanded to Los Angeles, with a continued modest response. Still expanding (more slowly than several other post-festival releases) and already with a bigger total than “Battle of the Sexes” which went wider, “Victoria & Abdul” is holding decently so far. Focus has done a good job of positioning Dame Judi Dench for later awards. In its fourth week the Queen Victoria biopic just edged the opening weekend for “Marshall” in about as many theaters. Fox Searchlight pushed this 1970s Billie Jean King tennis match story fairly wide, hoping for strong audience appeal. They got this to $10 million–plus, with a few million more possible. But it never quite clicked as hoped. 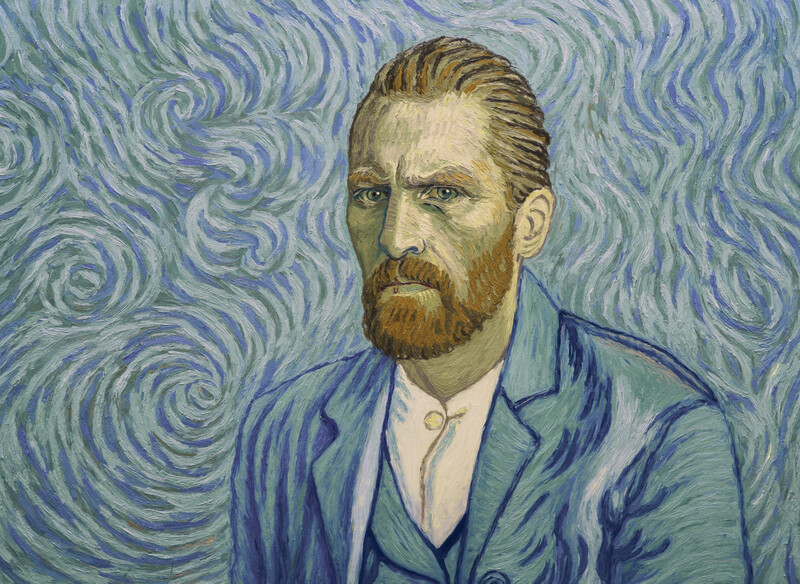 Excellent results continue for this animated expansion of Van Gogh’s art. This has been an impressive performance, even more so from a first-time distributor. Another true life, untold story behind a public figure film that is failing to find an audience, despite the presence of Liam Neeson and SPC supporting it. The total is higher than most fall releases so far, but it came with an initial multi-hundred run. The hoped for positive word of mouth never transpired. The great Harry Dean Stanton’s last lead performance continues to bring in niche audiences as it expands wider. What will perhaps be the final Harvey Weinstein release provided positive results.